On your trip to Pamplona to enjoy the famous San Fermin festivals, you can make day trip to one of the biggest pop rock music festival happening in Spain. 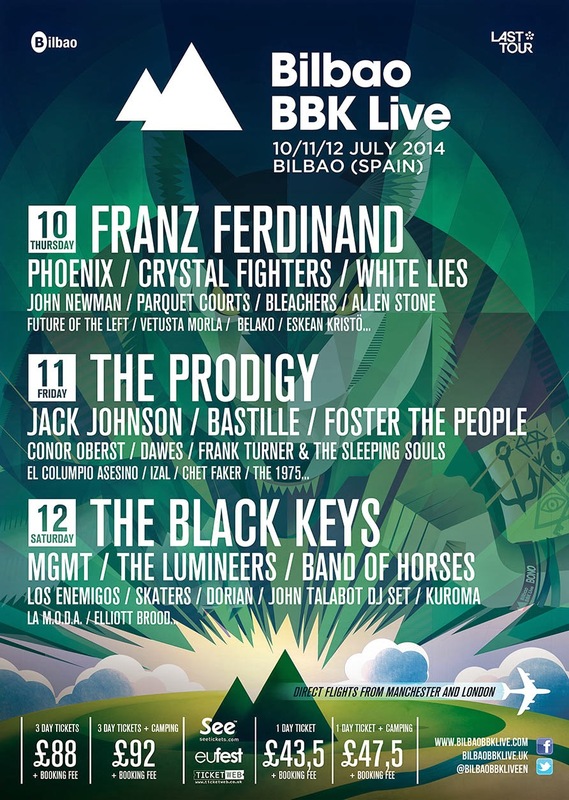 BBK Live Festival runs in Bilbao on 10th, 11th and 12th July, just in the weekend of San Fermin festival. Franz Ferdinand, The Prodigy and The Black Keys are the headliners of each day, but other big groups come every year for the joy of the local and international fans. Enjoy Bilbao! 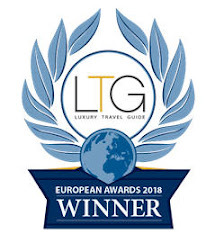 Enjoy the Basque Country!